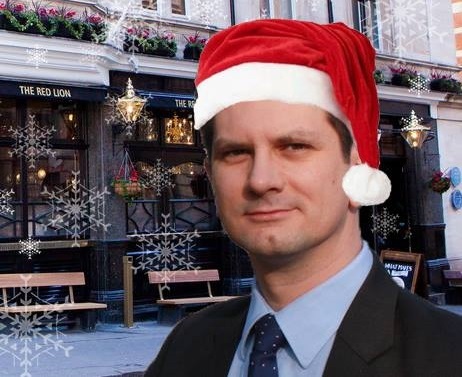 We’re bringing in the festive season here at Conservatives for Liberty with our final Pint & Patter of 2016 in the upstairs dining room of the Red Lion pub, Westminster – come join us! 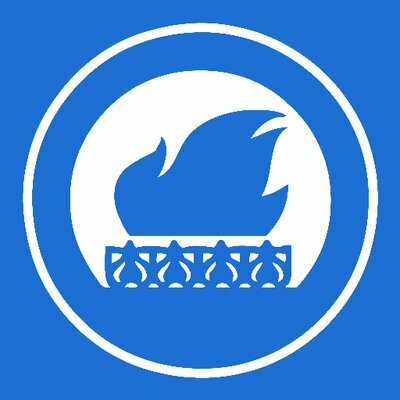 With the Establishment receiving another shock after the election of Donald Trump as President of the USA, there will be plenty to talk about, but we’ll also be hearing from one of CfL’s favourite MPs, Steve Baker. MP for Wycombe since 2010, Steve has a pretty flawless CV. After serving in the RAF for ten years as an engineering officer, he worked in software and finance, before going on to co-found the Cobden Centre and, as co-chairman of Conservatives for Britain, become a leading light in the Brexit campaign.